We are a pet-friendly apartment community in Denver, where cats and dogs are welcome as roommates. We allow a maximum of two pets and our pet deposit is $100 per apartment. Our non-refundable pet fees are $200 for one or $400 for two pets. There is also a $35 monthly pet rent, per pet and breed restrictions do apply. 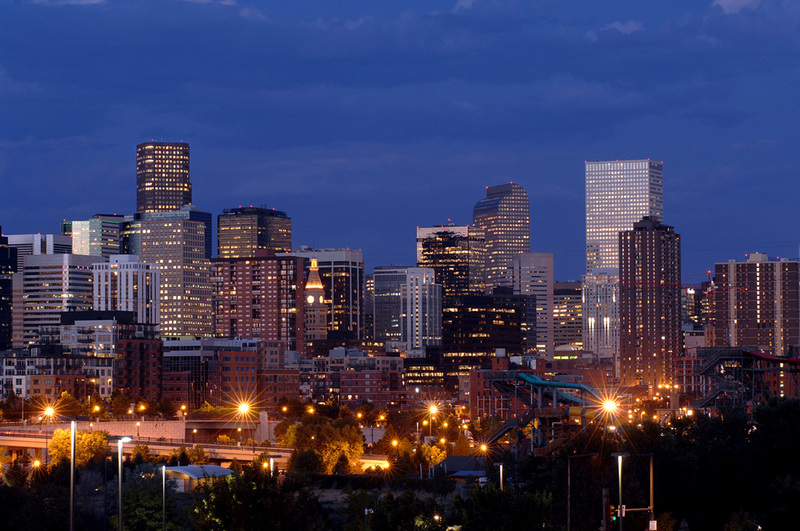 Live in the moment and watch the excitement of Denver unfold before you at The Metro apartments. Located near the South Platte River and within earshot of Coors Field, this upscale community of apartments features a range of elite amenities and high-end services that every resident will enjoy. Come inside and experience luxury apartment living in downtown Denver. The Metro is a pet-friendly community with elevators to ease your move-in and guest suites when visitors are in town. All residents will have access to the controlled and covered parking garage and a host of excellent amenities. Start off with a visit to the Wi-Fi café and bring your laptop, pour a cup of coffee and enjoy the tranquility of this modern space. Enter the game room and play a game of billiards with a few neighbors. If you work from home, you will appreciate the convenience of the business center, a space where residents can work on projects, study for a test or browse the web. The on-site fitness center is an integral part of the community with state-of-the-art equipment, including cardio machines and strength training equipment. When the weather warms up, put on your bathing suit and dive into the swimming pool. Surrounding the pool are comfy lounge chairs and a hot tub. Find your moment of solitude at The Metro apartments in Denver, CO.